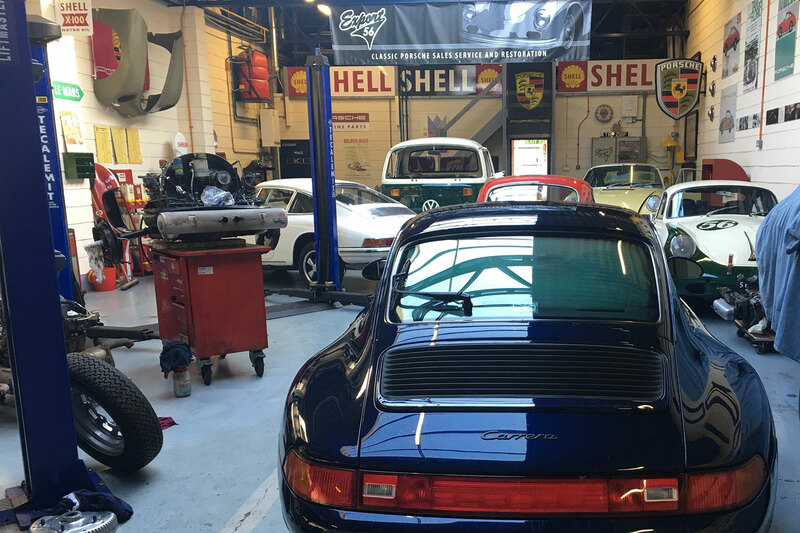 Our ‘Aftercare’ service is a carefully crafted, professionally managed range of services that enhance the longevity and visual appearance of your vehicle whilst in storage. 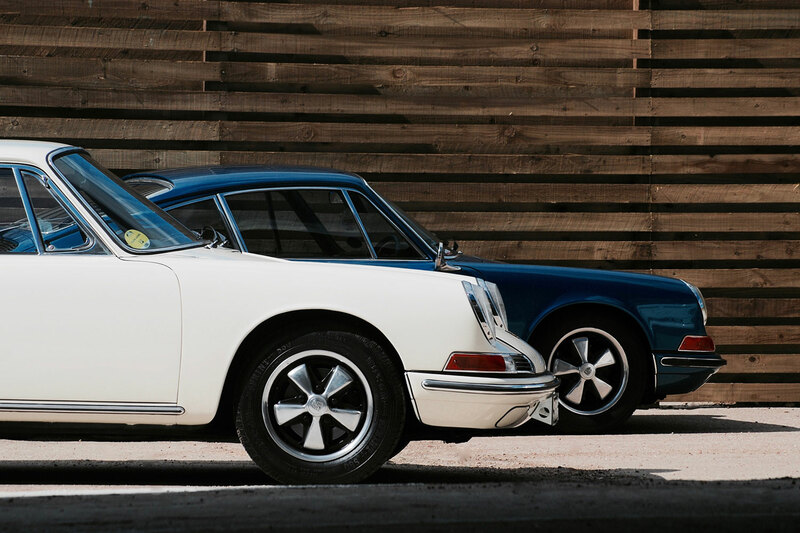 Aftercare is for both our Premium Car Storage clients and our Basic Car Storage Clients – often those who intend to be away for a year or more. We have a network of trusted and skilled contractors who will help understand and carry out your vehicles requirements. Once your storage is arranged we would be delighted to speak with you regarding the management and aftercare of your vehicle. These services, for clarity, would be handled through our partnerships with local and national expert suppliers and leading marque specialists that we trust and who share our own values and principles. We can arrange to deal with all aspects of annual upkeep of your vehicle, limiting travel time and ensuring any work needed is approved by you in advance of work being undertaken. All work is carried out off site. Work is generally limited to light or annual maintenance. However, on occassion we are also asked to arrange repairs or restorative work that goes beyond that. 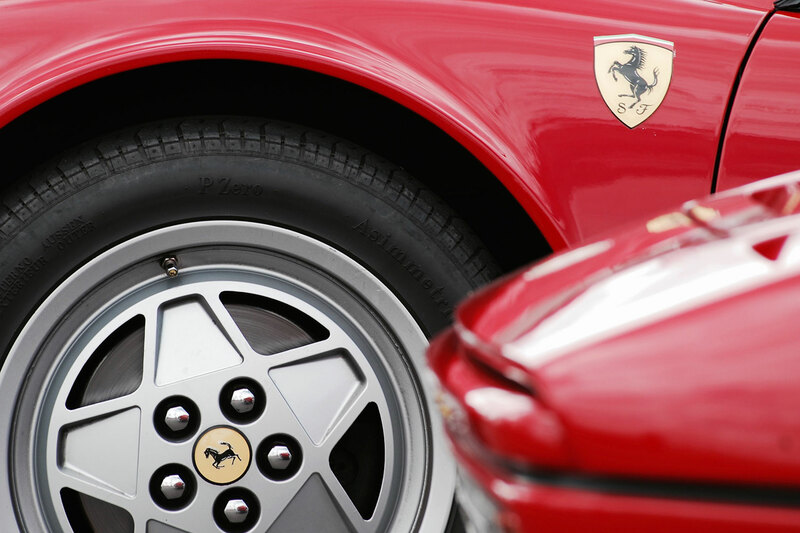 Please feel free to enquire about how we can help you to bring your car back to it’s original splendour. As part of our induction process we expect that each vehicle is washed and clean before it’s stored (onsite clean £50); However, we can arrange a full valet or various options of detailing by our approved suppliers. 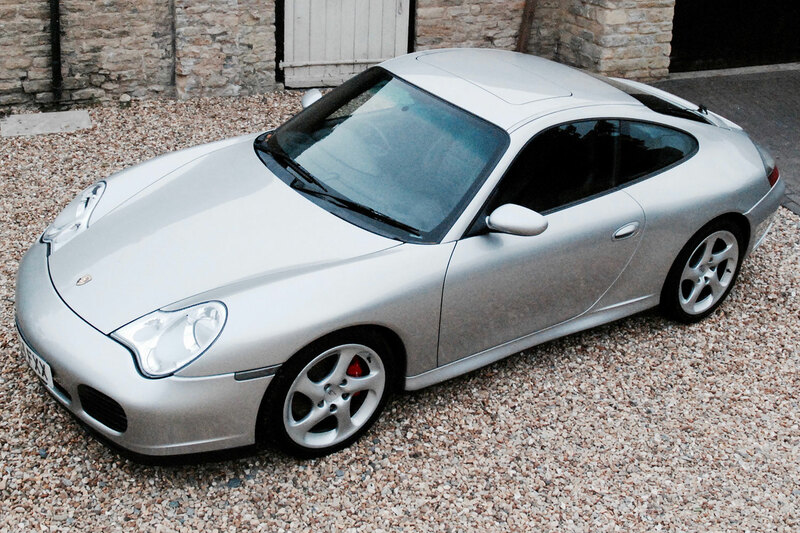 We are often given the privilege of promoting our clients cars to our online audience of like minded car enthusiasts. We would be delighted to market your car to our audience via social media and other digital channels, please do ask about how we can help sell your car. 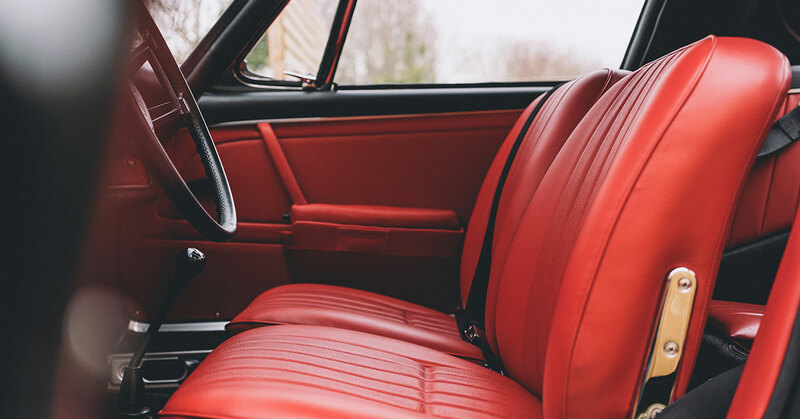 Our car storage management service can include the long term storage and management of one vehicle or a collection of vehicles within our care. Quotes and estimates for any service would be supplied only once we have a thorough understanding of your needs. Please do get in touch with Nick to discuss your needs – 0800 0096 911 – or use the from below and we’ll call you back when it’s convenient.